- ENG Video Camera - shooting feature content, live shows, etc. - Host of show "NASCAR GarageCam" (Live 30-minute interactive streaming video broadcast). - Host of “NASCAR Victory Lap” Live Event Broadcast (Parade) simulcast on nascar.com, SiriusXM NASCAR, NASCAR Social Media platforms & video displays across the Las Vegas strip. 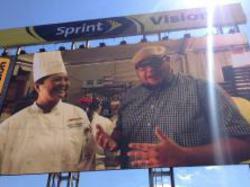 - On-Air Talent on “From the Road” NASCAR food and travel features. 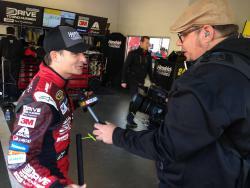 - On Air Personality for NASCAR's inaugural "NASCAR Goes West" initiative. 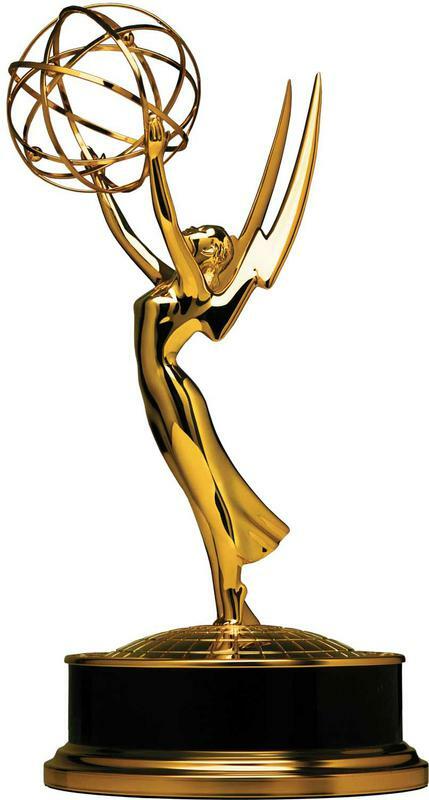 - Produced award winning video campaigns / Commercials (from concept to execution) for clients such as Brad Keselowski Racing, Racing Electronics & Hughes Motorsports and Richard Childress Racing. 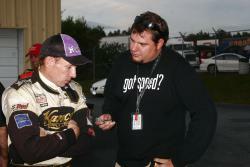 - Creator and Owner of LostSpeedways.com and the popular Lost Speedways social network platform. - Creator and Owner of the Speedeats App, a mobile app that suggests local food spots across America for the racing industry. - ENG Video Camera (Feature shoots & Live Shots). 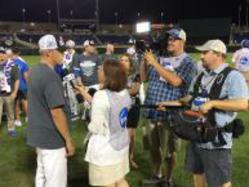 Work events such as the NCAA Men's College World Series and Frozen Four College Hockey Tournament. 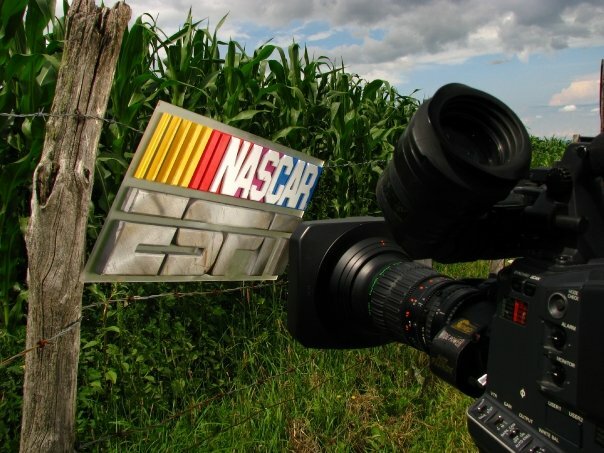 - Clients have included NASCAR, Turner Sports, NCAA.com, SPEED, ESPN, Mooney Productions, Marty Snider & Associates, Richard Childress Racing, Brad Keselowski Racing, Racing Electronics & more. Still Photography - Family Portraits, Individual portraits (outdoor) and photography for race team print projects. 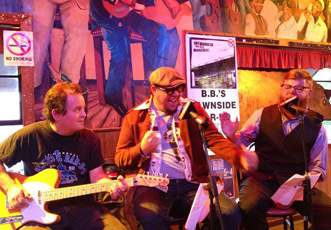 - Host of show "GarageCam" (Live 30-minute interactive streaming video broadcast). - On-Air Analyst on “Fantasy Showdown” & “Green White Checkered Finish” shows (studio and on location appearances). - ENG Video Camera - Feature Department (ESPN, ABC NASCAR remote coverage). - Business Co-Owner - Manager of Motorsports Public Relations & Design Company. - Responsible for management of staff throughout public relations, design & web management departments. - Responsible for Public Relations writing & representation of multiple clients on location. 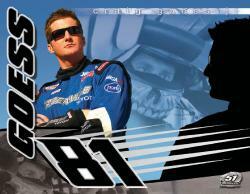 - Radio Analyst, Co-Host for Speed51 Radio / Radio Pit Reporter for Live Motorsports Events. - Designer of graphic art for various client web & print projects. - ENG Video Camera - Feature & News Coverage. 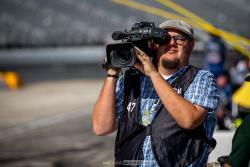 - Feature Producer on the show Totally NASCAR. - Associate Producer / ENG Video Camera (Weekly Motorsports Magazine Show). - Freelance Producer / Editor / ENG Camera. 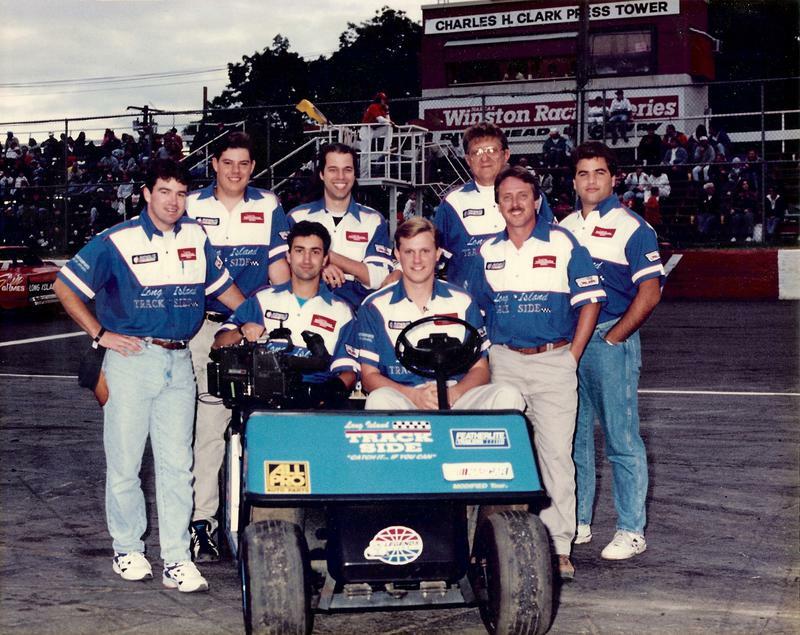 - Associate Producer (Regional Motorsports Magazine Program on Sportschannel Network). - Associate Producer (Local Motorsports Magazine Show, top-rated weekend show on network). 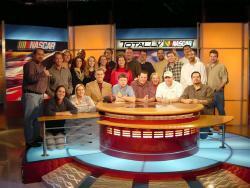 2007 Sports Emmy Award (ENG Feature Camera - ESPN NASCAR Team). 2005 Telly Award (Producer / Videographer "Bowman Gray Stadium" Feature). 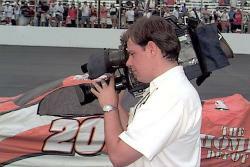 2004 Russ Catlin Journalism Award of Excellence - National Broadcast Winner (Producer "Bowman Gray Stadium" Feature). 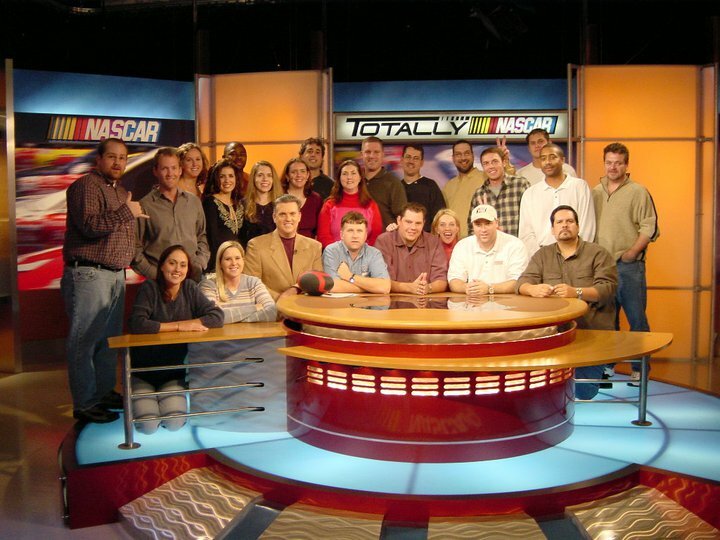 2002 Telly Award (Associate Producer / Photographer "Art of an Autograph" Feature - Totally NASCAR.